Dr. Rollin Tusalem, associate professor of political science, has been selected as the Polity Prize winner for 2017. The prize committee judged his research article, "The Colonial Foundations of State Fragility and Failure," to be the best research article published in the last volume of Polity, the Northeastern Political Science Association's research journal. He will receive his award at the group's meeting this November in Philadelphia. 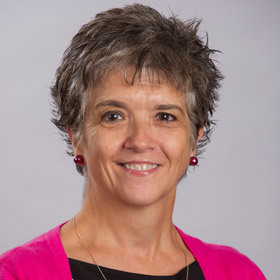 Dr. Anne Grippo has begun new duties as interim dean of the College of Sciences and Mathematics for the upcoming year. 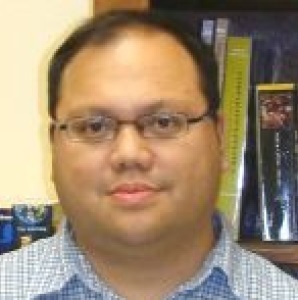 A faculty member since 1995, Grippo became associate dean of undergraduate programs in the college in 2013. 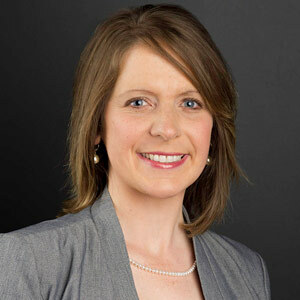 She succeeds Dr. John Pratte, professor of physics, who is returning to faculty. A national search for a permanent dean will begin this fall. More details are online. A manuscript co-authored by Dr. Mohammad Abrar Alam, assistant professor of chemistry, has been published in the journal RSC Advances. The manuscript is based on the development of novel methodology to synthesize new molecules. This class of molecules is found in numerous natural products with a wide range of therapeutic applications, drugs to treat various diseases, and other useful applications. The manuscript is online. The National Council of University Research Administrators (NCURA) Region III recently recognized Emily Devereux, director of research development, as recipient of its Pam Whitlock Rising Star Service Award for 2017. Devereux accepted the award during the group's recent annual meeting in Savannah, Ga. She was selected from among peer nominees representing NCURA member institutions in the 13-state region. More details are online. 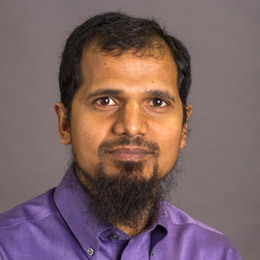 Congratulations to Dr. Zahid Hossain, associate professor of civil engineering, whose research paper has been accepted for publication in the peer-reviewed International Journal of Construction & Building Materials. The title of the paper is "Changes in Fractional Compositions of PPA (polyphosphoric acid) and SBS (styrene butadiene styrene) Modified Asphalt Binders." 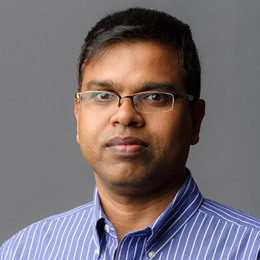 One of his current graduate students, Shahriar Alam, is co-author of the paper.